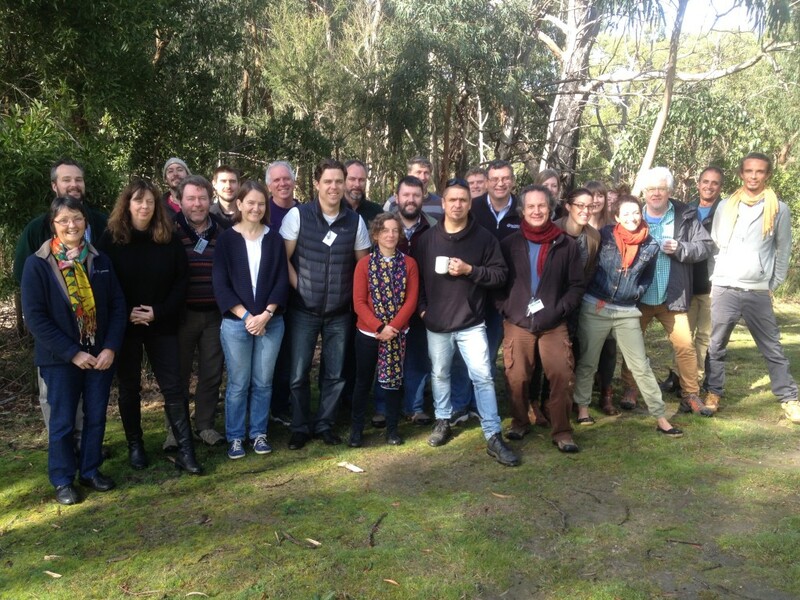 This training was held in Yarra Valley, Victoria, Australia 27-31 July 2015. The trainers were Stuart Cowell (Independent Consultant), Clair Dougherty (Bush Heritage), Frank Weisenberger (Independent Consultant), Nathan Wong (Trust for Nature). For the full participant list click here.